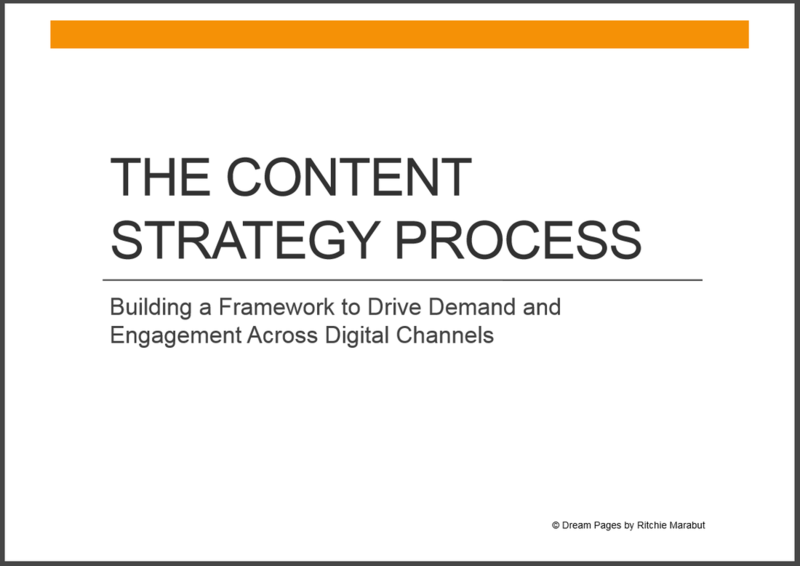 Building a framework to drive demand and engagement across channels. To help your business develop an Integrated Content Strategy that unifies all elements to consistently deliver your brand story across digital channels and at every stage of the buying cycle. One-on-one interviews with key stakeholders of the company. The objective of these interviews is to bring in some personality into the content – understanding business goals, company ideals/values, key market differentiators, target customers, company culture, plus personal views and aspirations. Brainstorming with Marketing, Product and Sales groups to understand the different content objectives and priorities. Regular progress updates / reporting to maintain visibility and transparency. Part 1 – What’s your story? Part 2 – What do you have and what do you need? Before we go any further, it is important to know where you are right now and what resources you currently have. The Content Audit will help us determine what content needs to be updated, improved or repurposed (plus what needs to be archived or removed). We also conduct an analysis of your current competitors – to determine what they’re doing with their content, and what we can learn and replicate. Part 3 – How will content drive demand and engagement? ​We then develop a tactical Content Marketing Plan - delivering consistently relevant and engaging content that moves the buyer through the sales cycle, closer to a sale. The main objectives of the content marketing program are mainly focused on 3 things: build awareness, engage customers across channels, and generate new leads. Part 4 – How will content be managed and measured? ​This section streamlines the process of content development, and implements a standard way of tracking and reporting on content marketing performance. 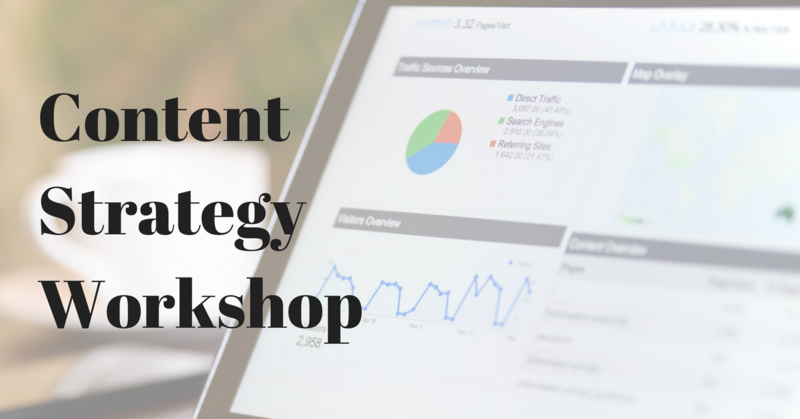 ​This one-day practical and interactive workshop will focus on developing and documenting a content strategy with defined business outcomes, and ensure you have the foundations in place to create consistently great content.